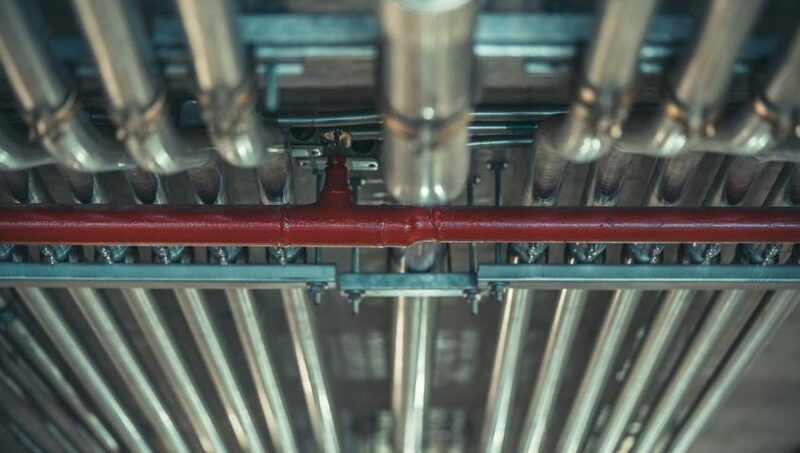 Before each major weather change, it’s important to review your entire fire protection system to ensure that everything is working well and ready for the additional stress that a change in weather will place on your systems. This includes everything from a thorough review of your sprinkler system to checking that all lights and sirens are working effectively. Even dry sprinkler systems require a regular check to ensure they are adequately heated and aren’t located too far from the valves. If you’ve been following the maintenance suggestions of your system, and have been completing your scheduled reviews, remediating a burst sprinkler pipe should be relatively straightforward. With a wet sprinkler system, there is water in the pipes at all times — water that can quickly freeze and cause leakages if you’re not careful. It’s good to know that pipes generally do not burst in the section that is frozen. Instead, look for areas where there may be a build-up of pressure directly before the frozen section, which is where the rupture is likely to happen. It’s good to do a visual inspection of the pipes during cold weather when possible to see if there are bulges or other places where the pipes are looking worn. Sometimes all the preventative maintenance in the world will not stop you from having a burst sprinkler pipe. When that happens, the first step is: don’t panic! Here’s how you can get through the situation with a minimum of damage. Immediately turn off the water leading to the area. 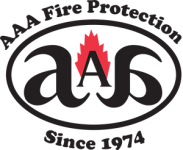 Contact your fire protection professional for assistance. Heating up the pipe will help protect the overall system from additional damage. Suggestions for gently applying heat include applying towels that are soaked in warm water, for instance. Slowly trickle water back into the system, checking for additional leaks or cracks during the process. Fortunately, most cracks and leaks in a sprinkler system are caught quickly and can be resolved with minimal damage. However, the crack itself may be difficult to fix without the proper tools, making it essential to quickly call the professionals at AAA Fire Protection for assistance. We work with hundreds of businesses to protect them from harm, and our 24-hour hotline is always available in the event of an emergency. Contact us today at 855-356-0020 to learn more or receive a free initial estimate for your business.